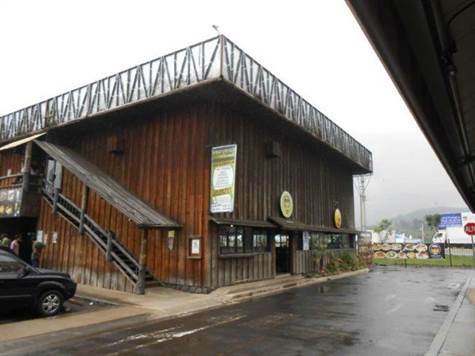 Commercial Opportunity, located on the entrance to the city of San Ramón. In front of Highway 1. On the way to Guanacaste, Puntarenas, Pacific Beaches and to Arenal Volcano and La Fortuna. Currently is used as a restaurant, although its structure will facilitate remodeling and a different commercial use.